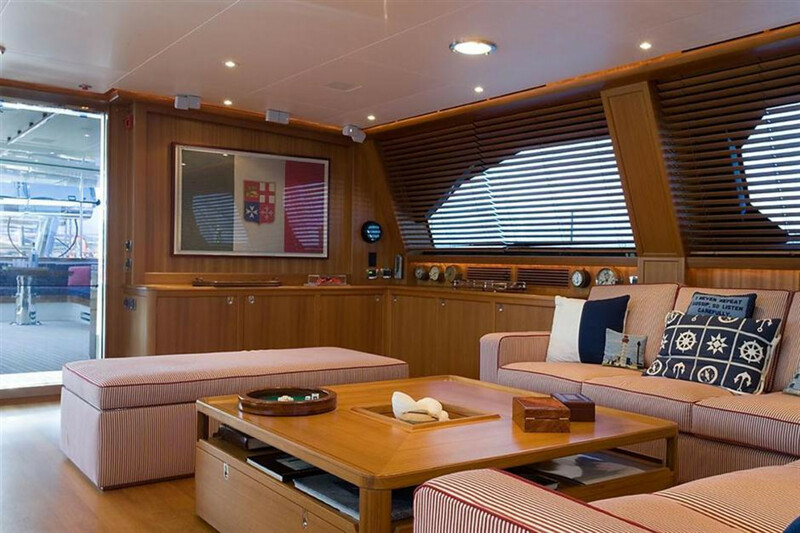 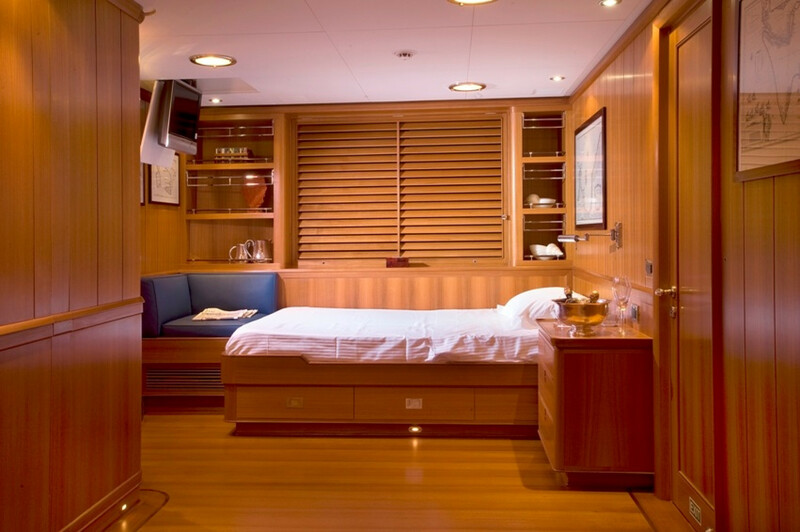 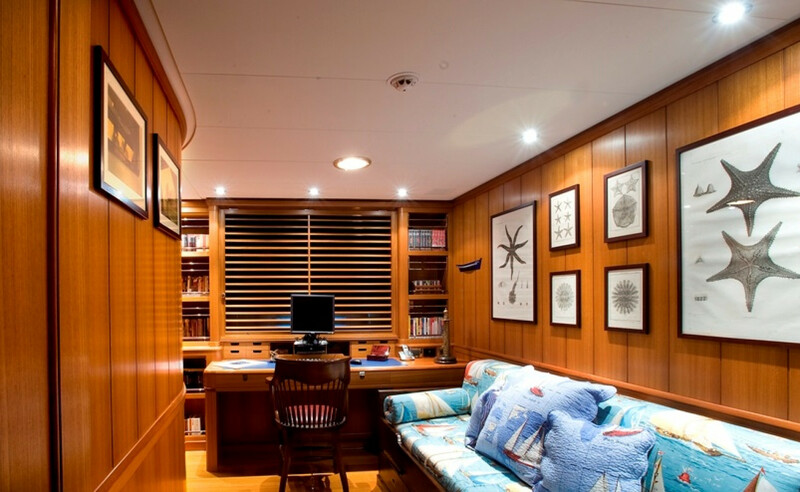 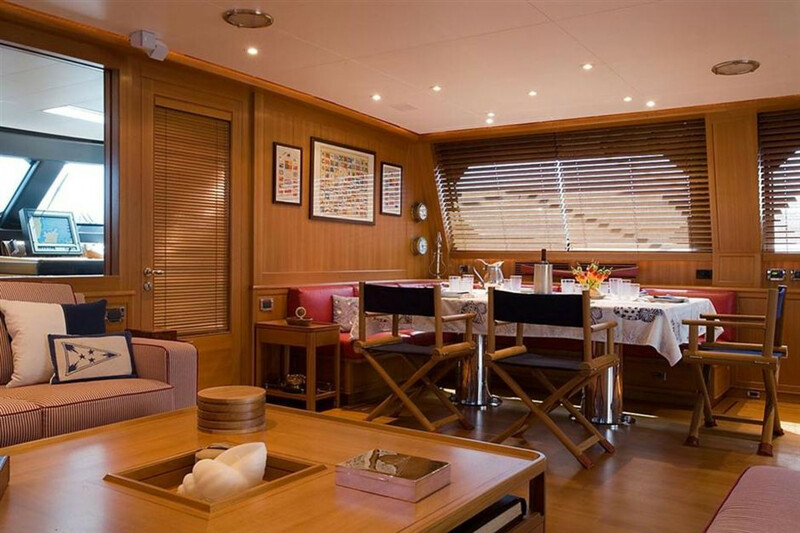 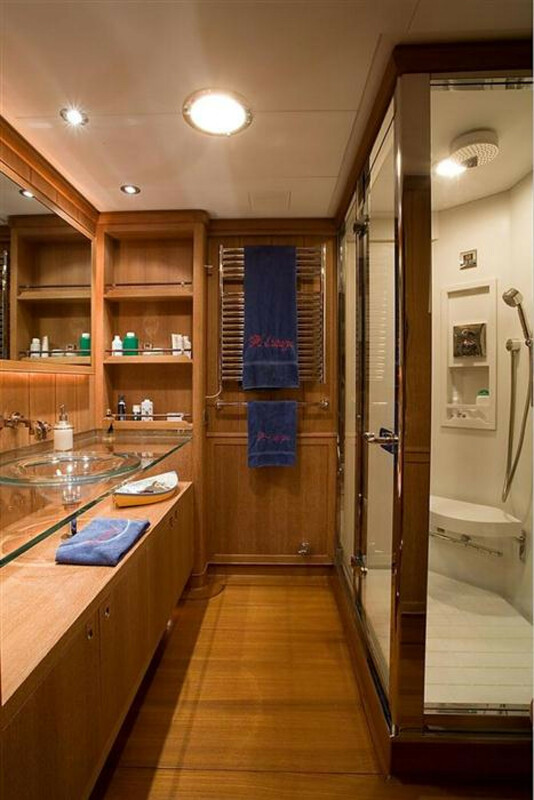 This five guest stateroom, 45.3m Perini Navi luxury sailing yacht built in 2006 features an extremely refined and tasteful interior. 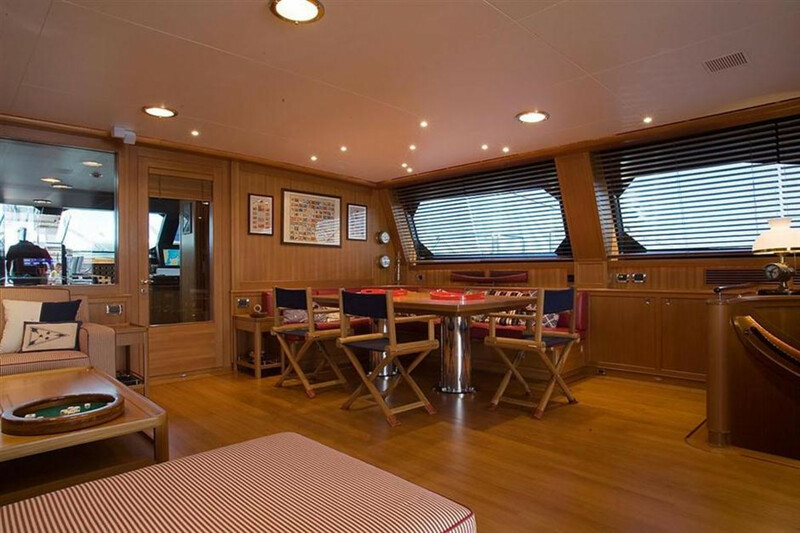 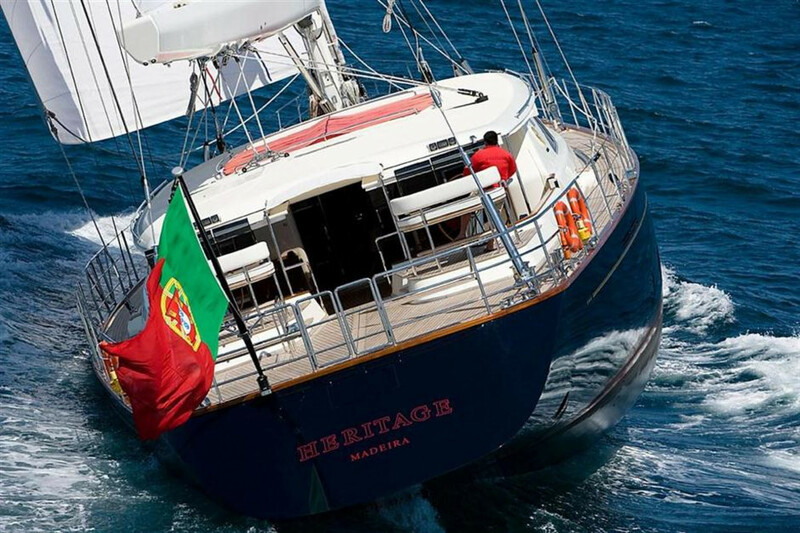 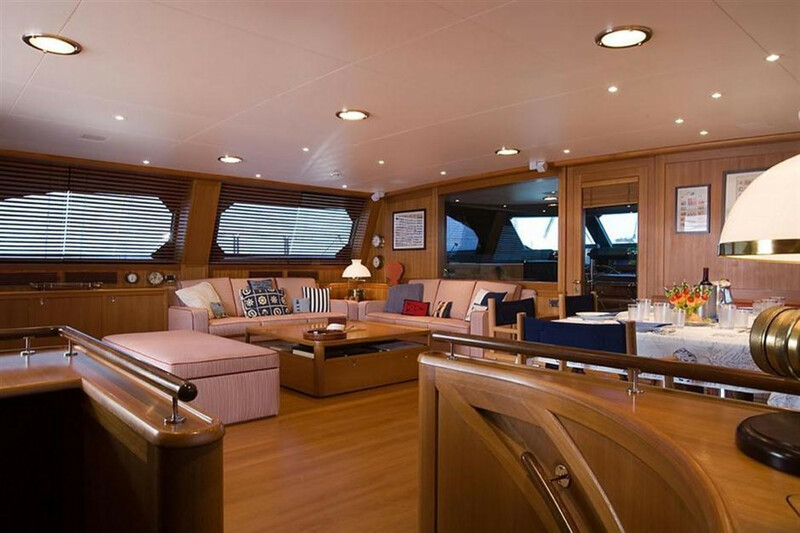 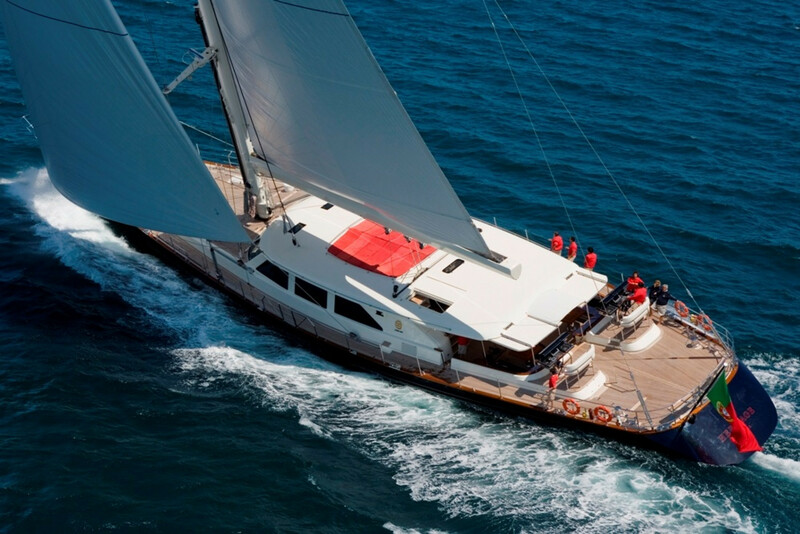 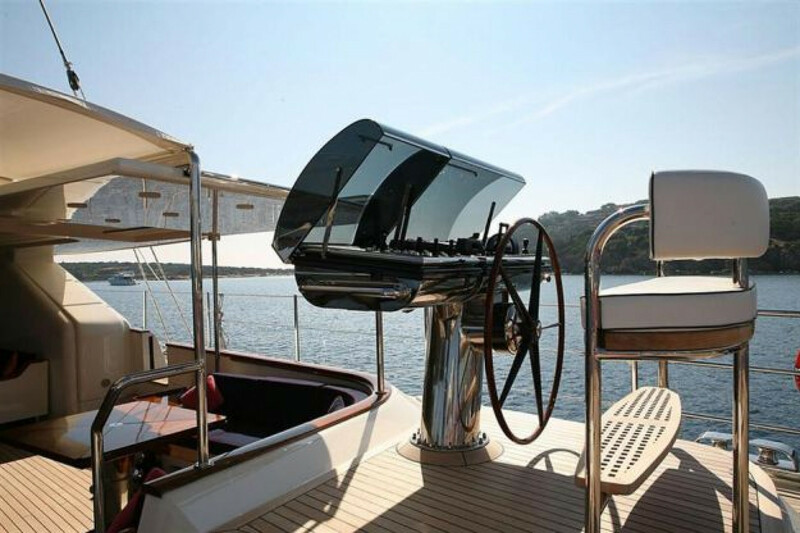 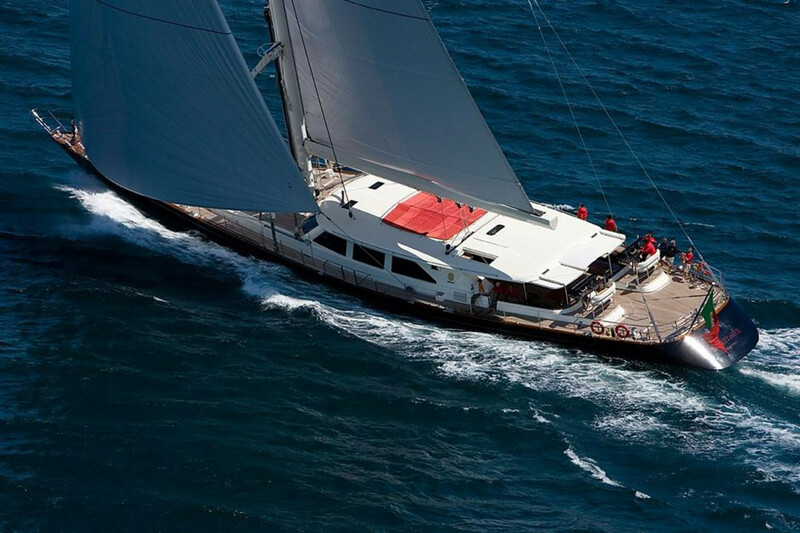 The main features of this sailing yacht are her large main saloon, an outdoor saloon with 3 seating areas, aft port side stern door that opens up as a beach club and spacious deck areas. 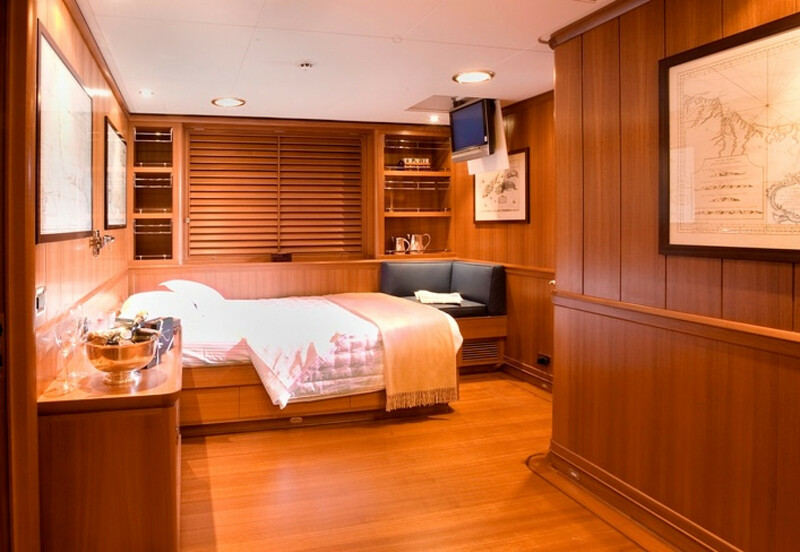 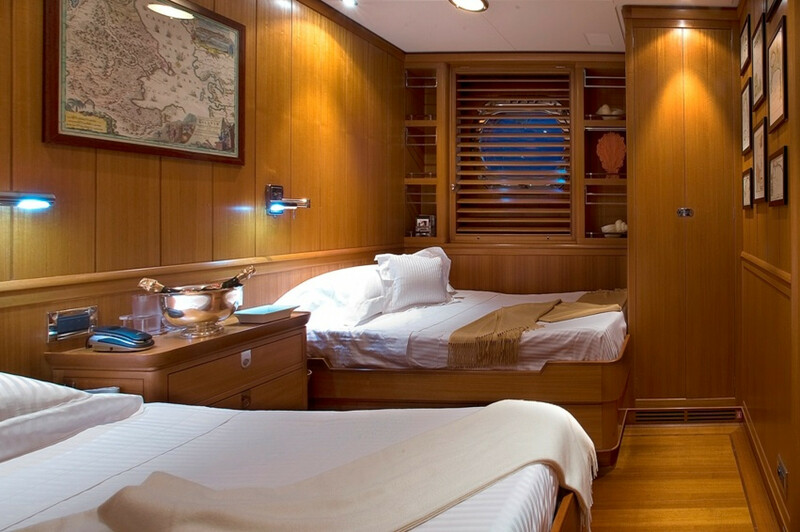 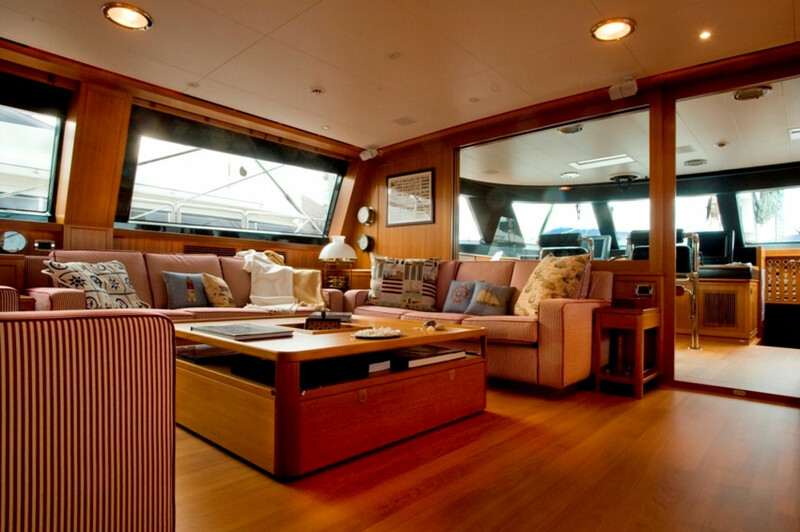 She accommodates 12 guests in five staterooms. 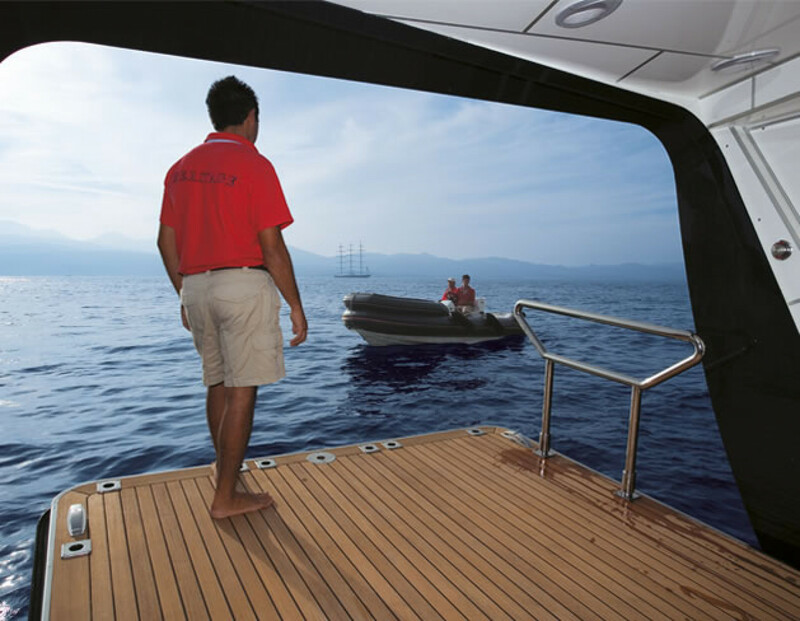 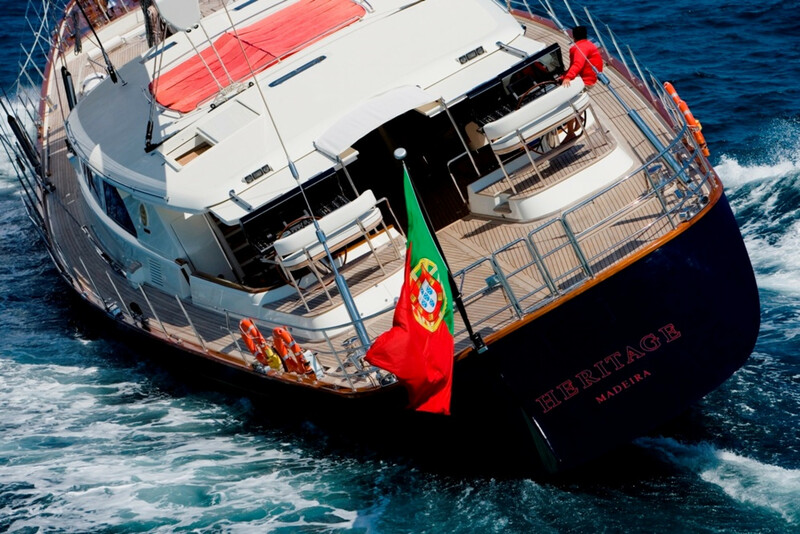 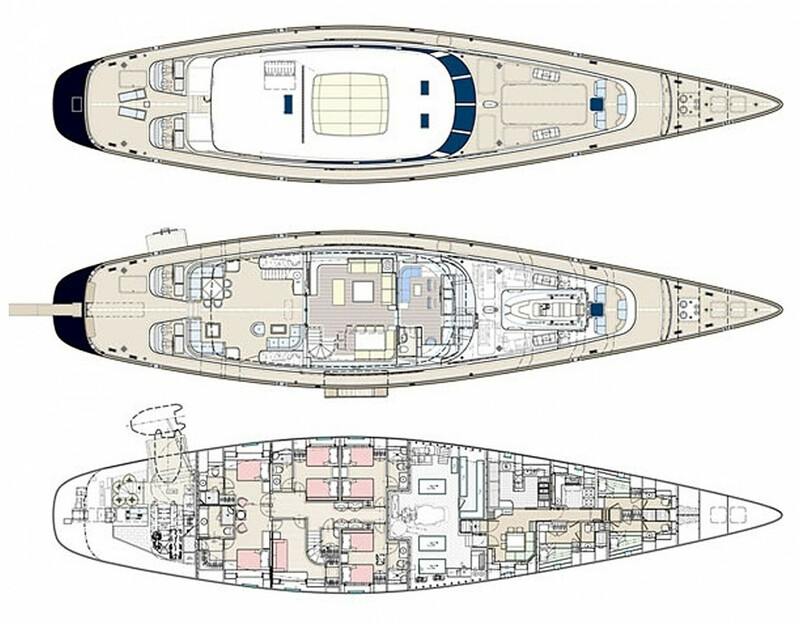 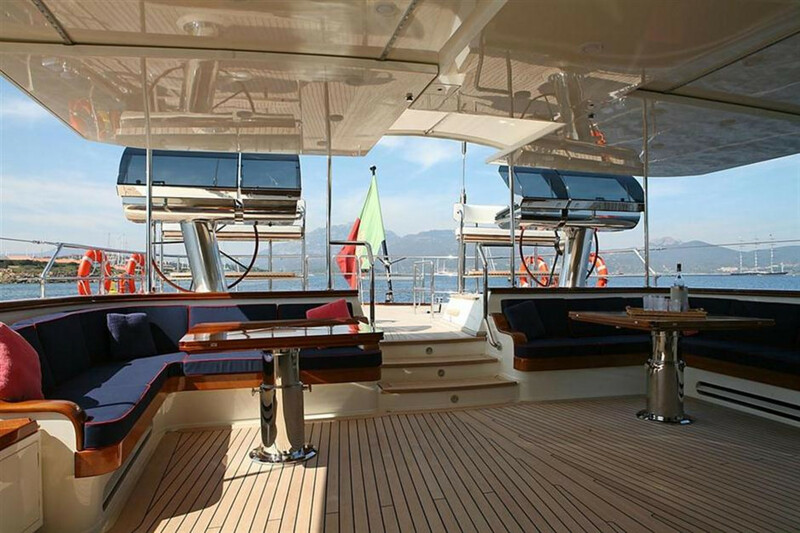 This superyacht for sale has been immaculately maintained by 1 Owner since new and is ready for a new Owner.